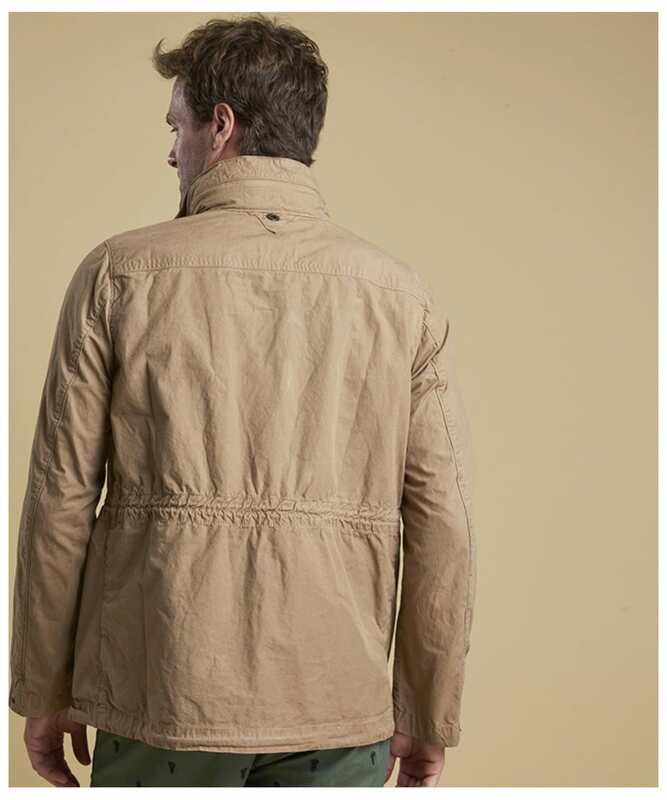 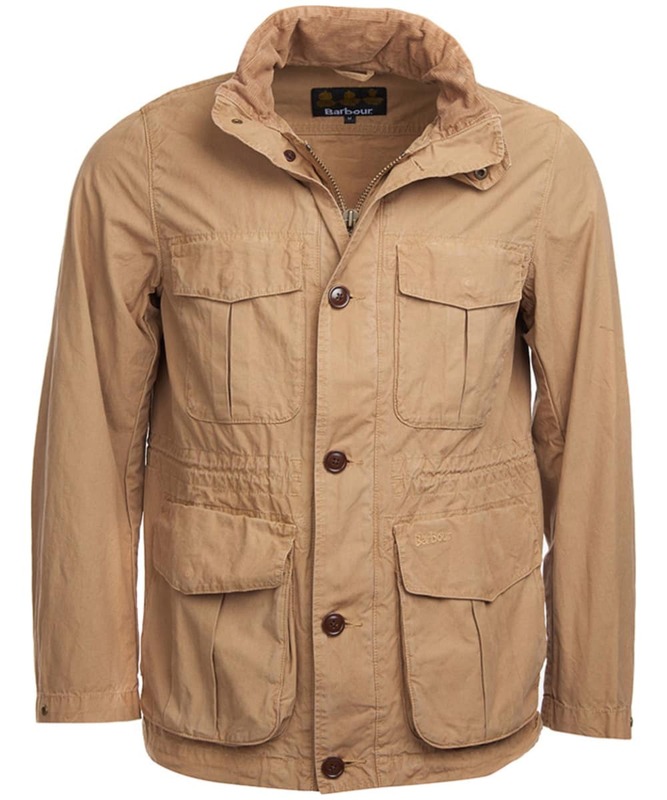 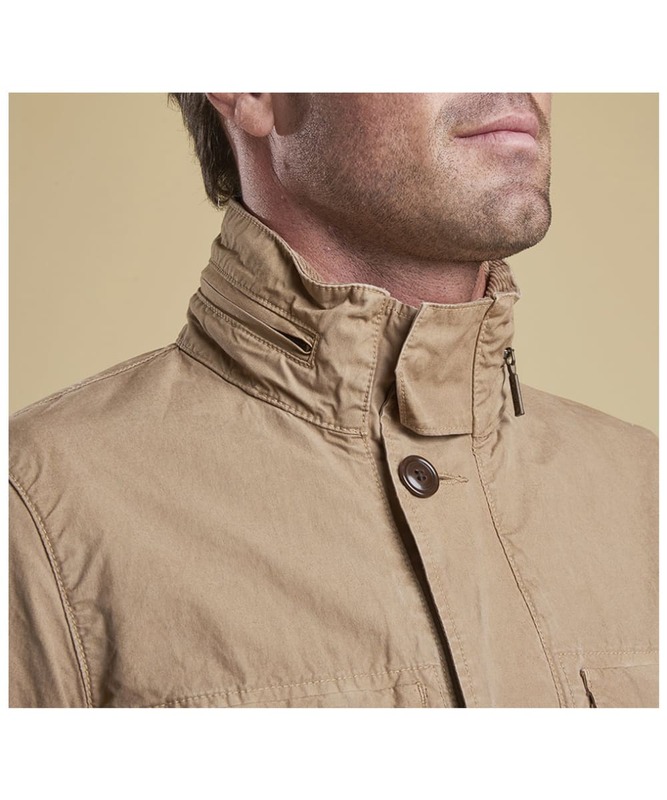 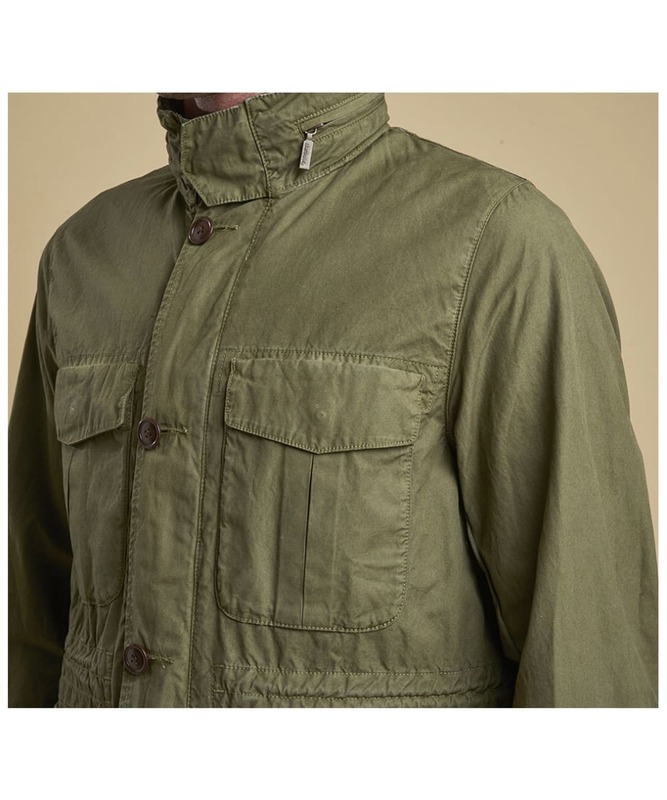 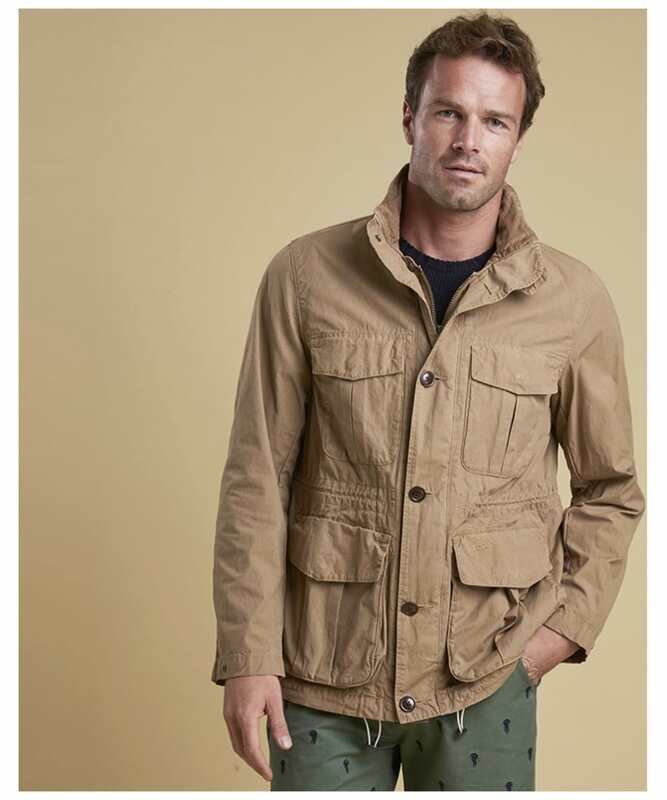 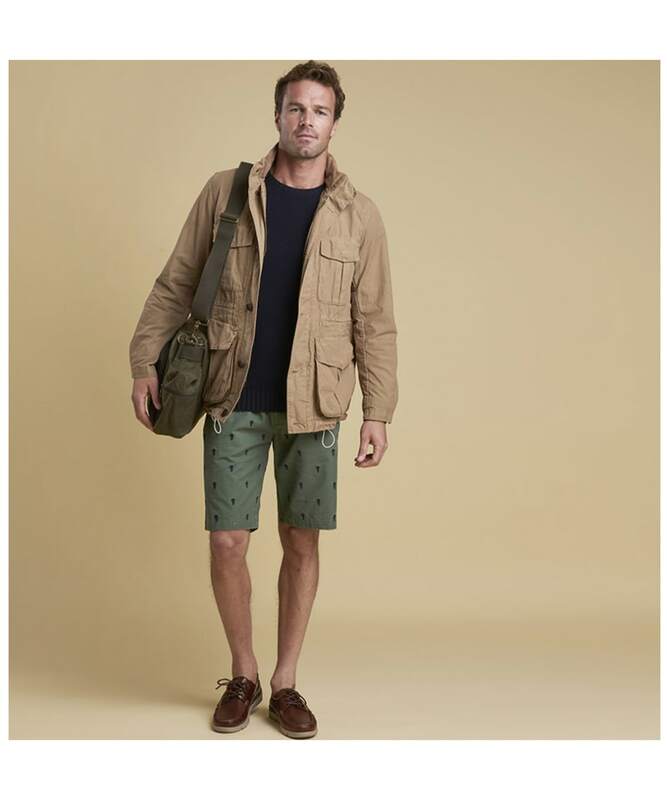 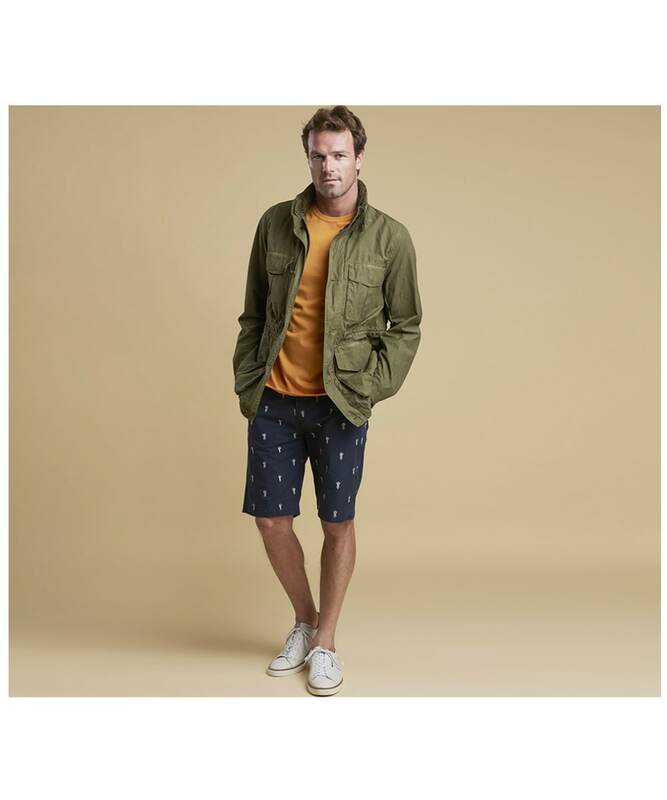 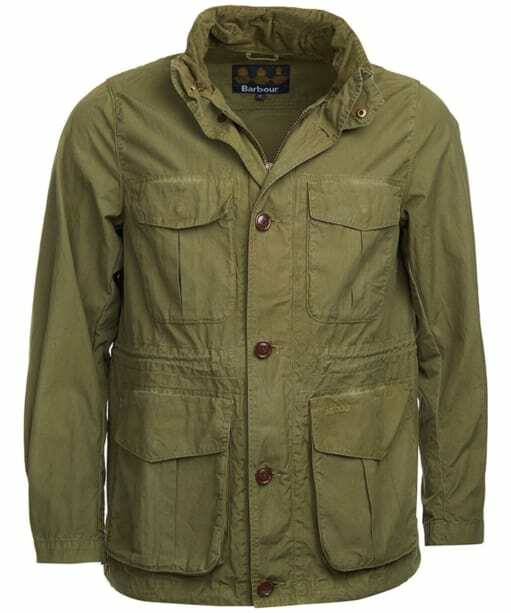 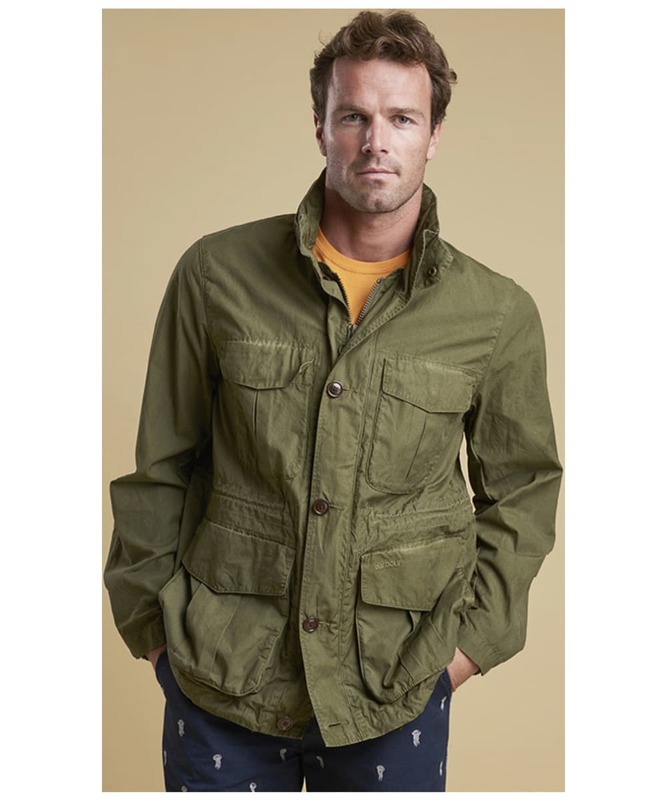 A rugged military inspired casual jacket, the Barbour Crole Jacket is a lightweight 100% cotton style that you are sure to love wearing this season. 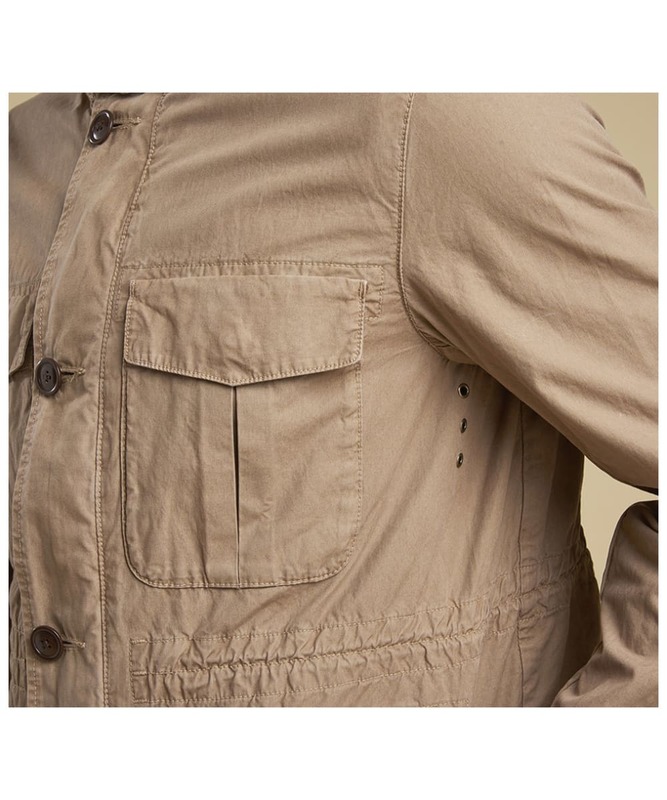 Perfectly paired with everything from hoodies and tees to shirts and knitwear, this four-pocket jacket offers ample space for storing all of your everyday essentials – including a buttoned interior pocket for your valuables. 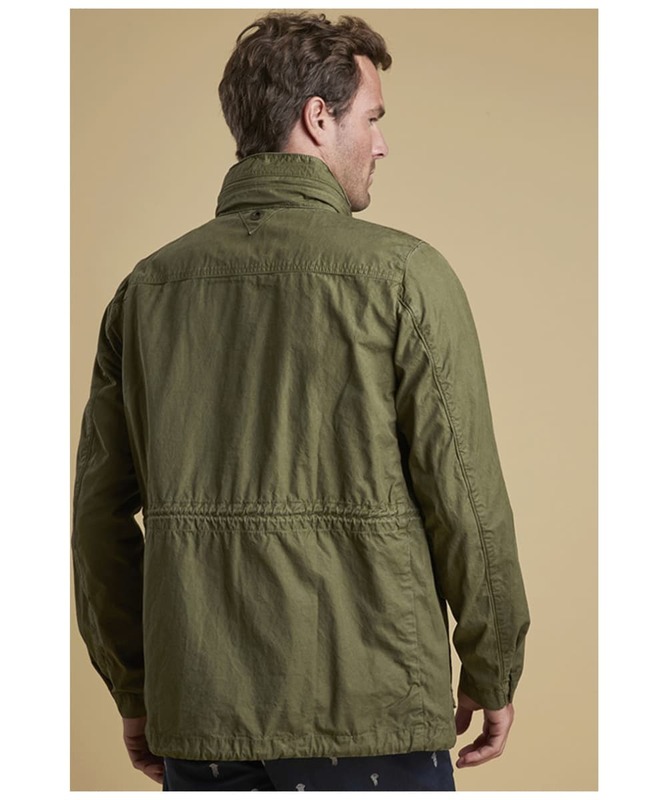 The Crole Jacket can be adjusted with a drawcord to the waist and hemline, allowing you to adapt the jacket to suit your style and the weather! 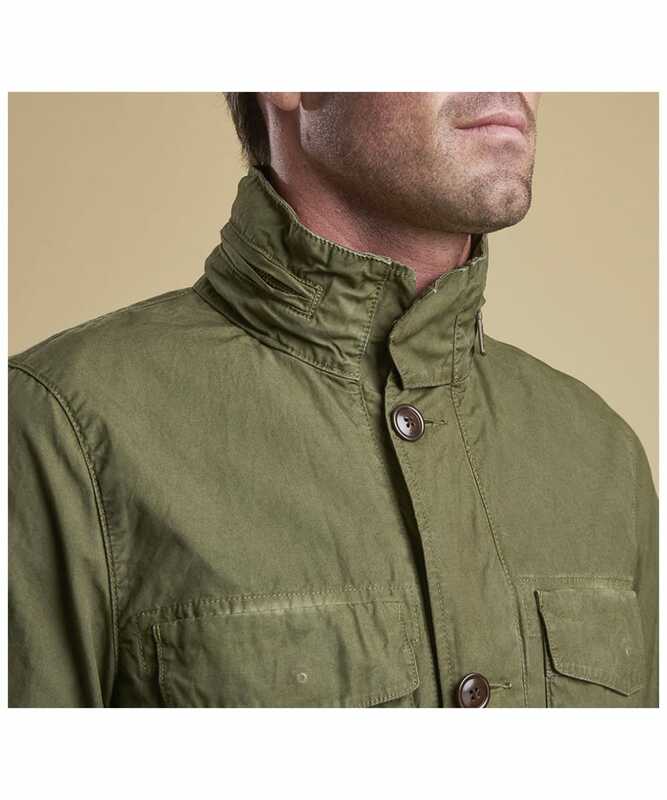 A funnel neck is great for those looking for a more casual style, while the contrast buttons and reactive dyed outer offer an authentic vintage to keep you on trend and stylish this season.